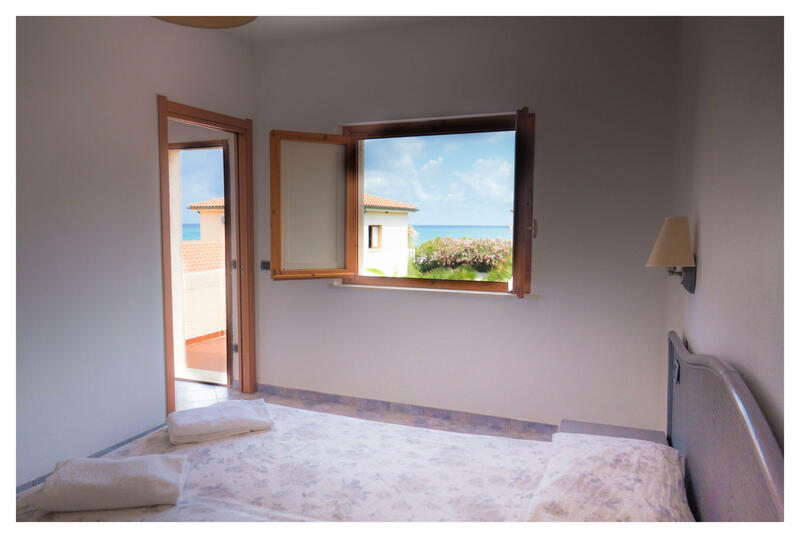 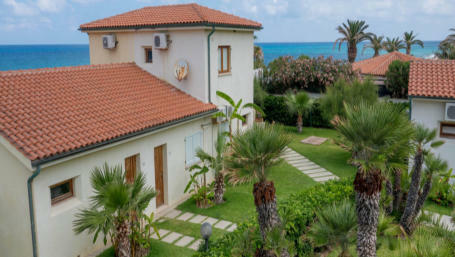 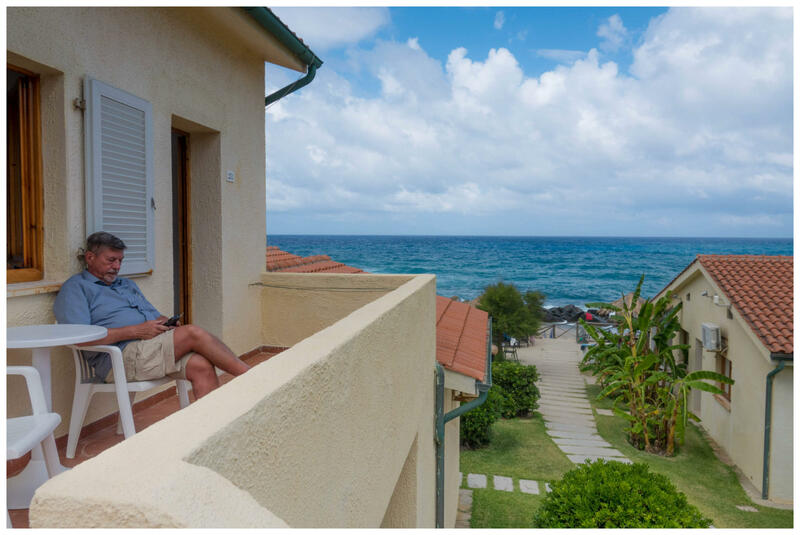 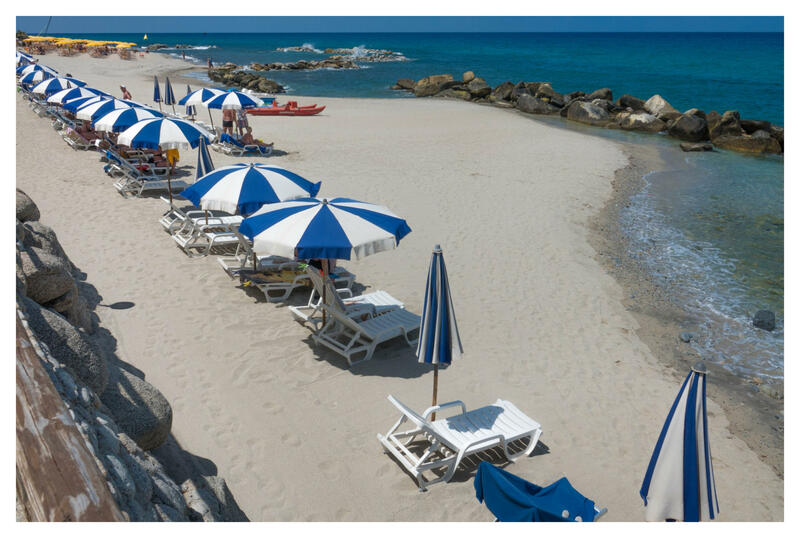 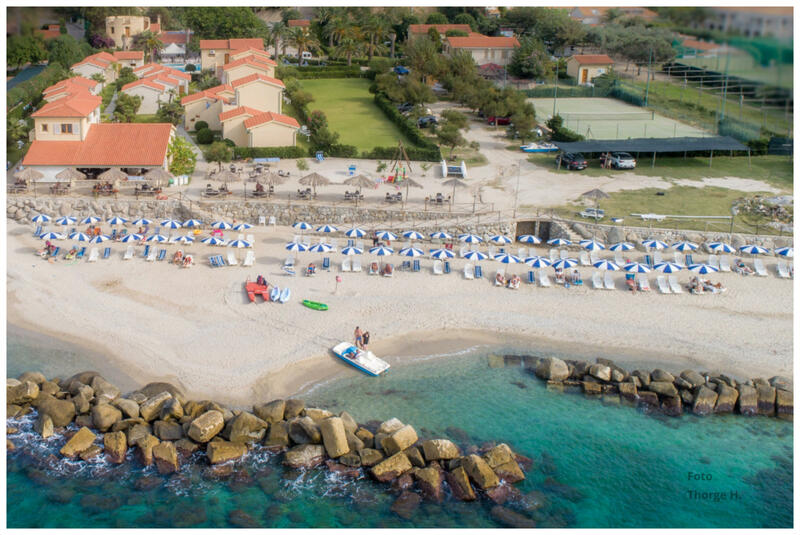 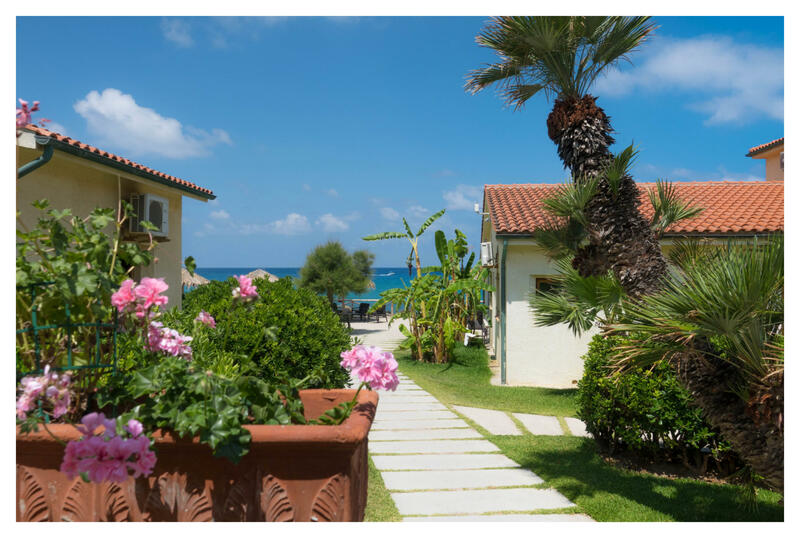 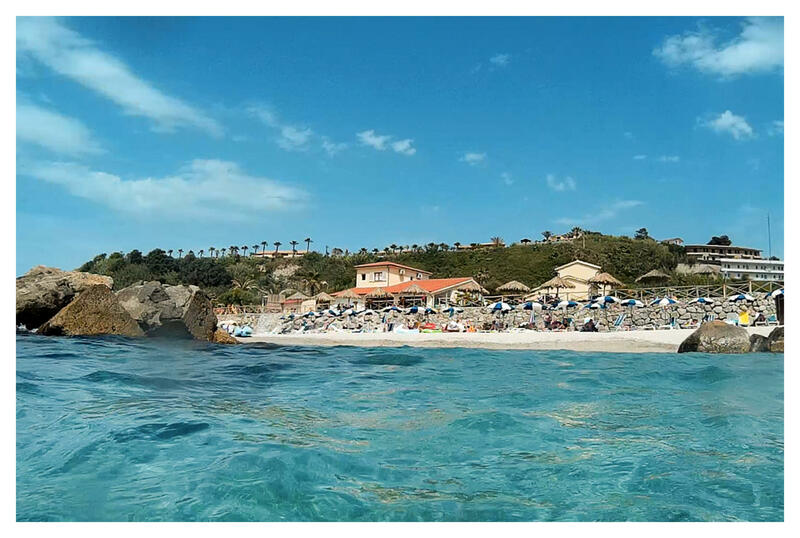 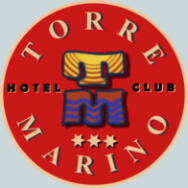 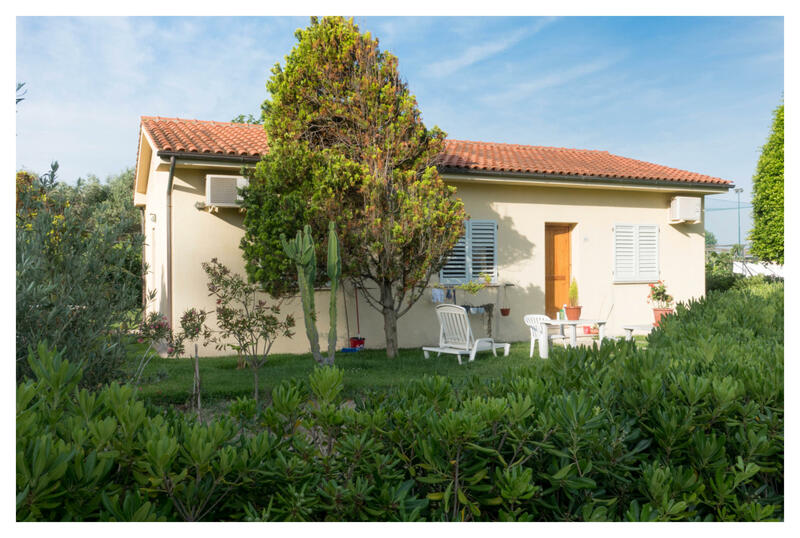 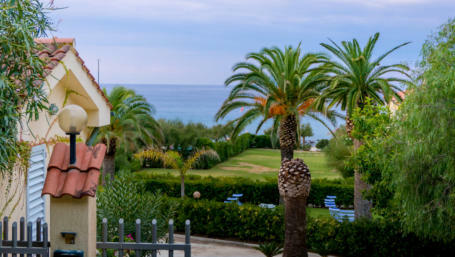 Hotel Club Torre Marino in Ricadi is a beachfront bungalow hotel complex located on the beautiful Costa Degli Dei in the holiday region between Tropea and Capo Vaticano in the west of Calabria. 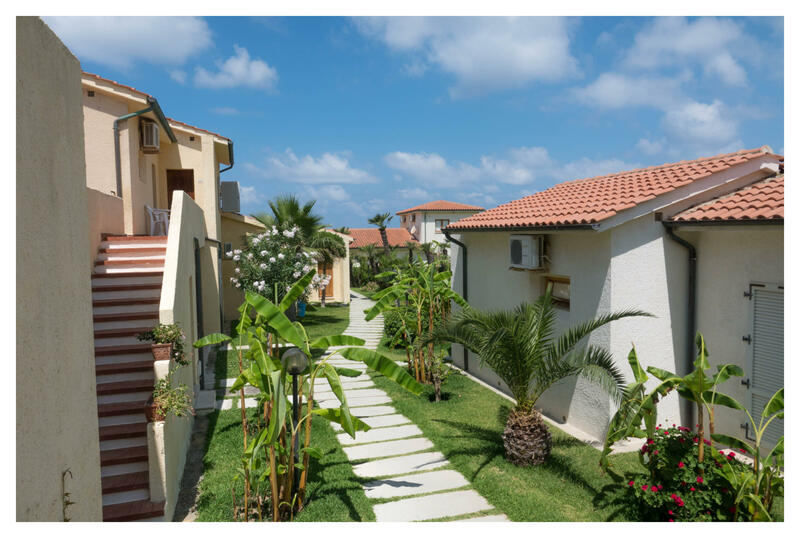 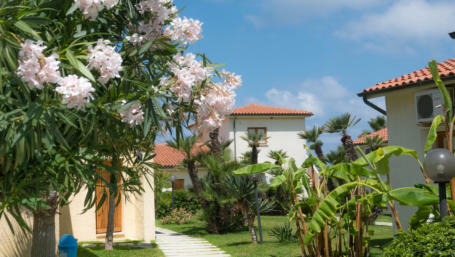 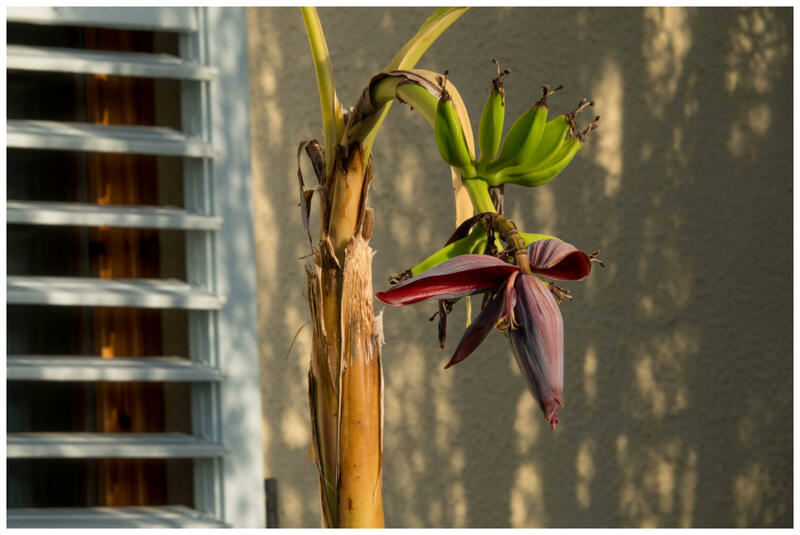 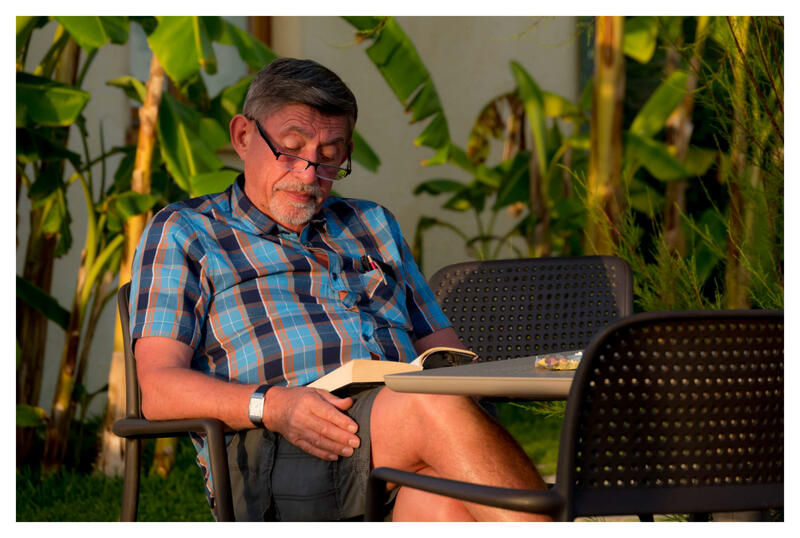 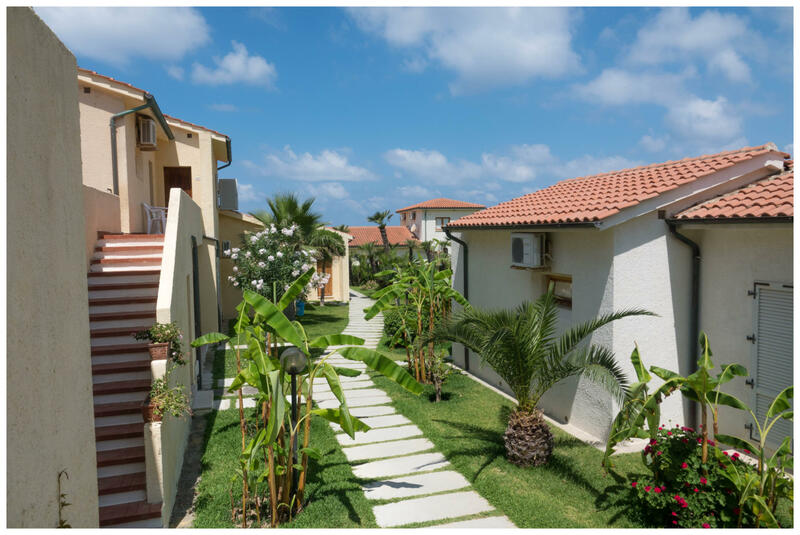 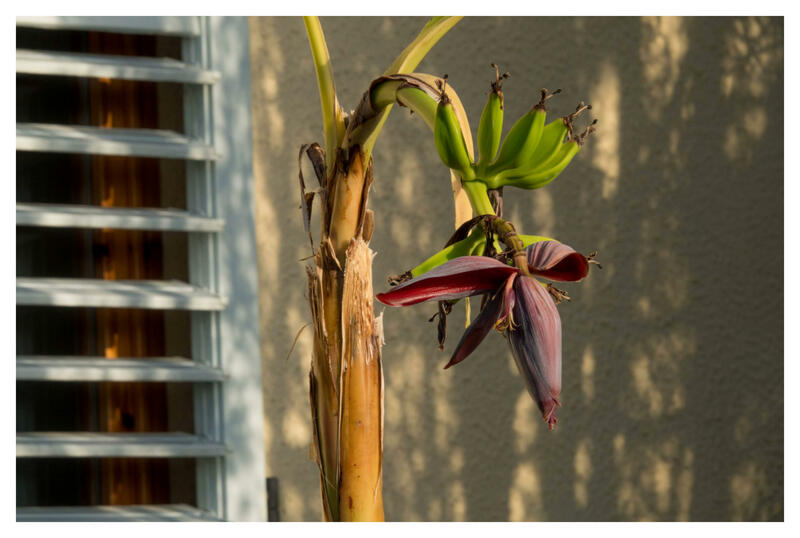 In the midst of our Mediterranean garden with palm trees, oleander bushes and banana trees are our guest bungalows. 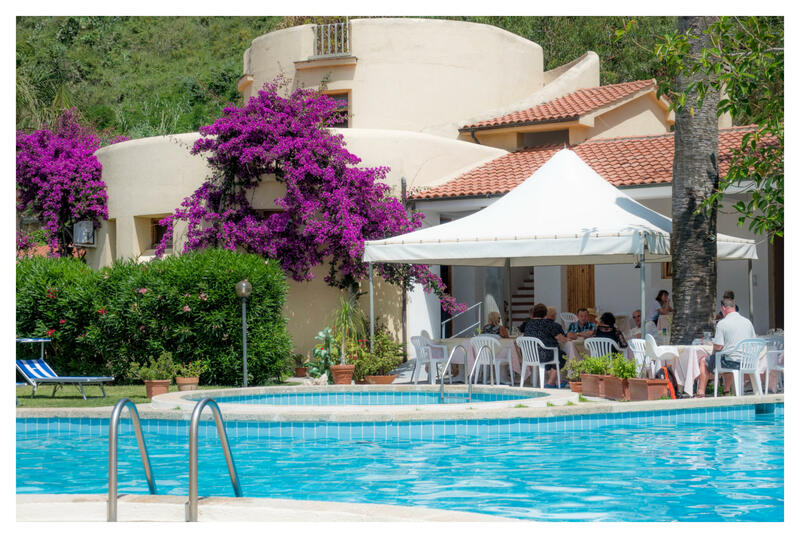 Enjoy a swim in our swimming pool with separate paddling pool or lounge at the hotel's private beach with sunshades and sun beds. 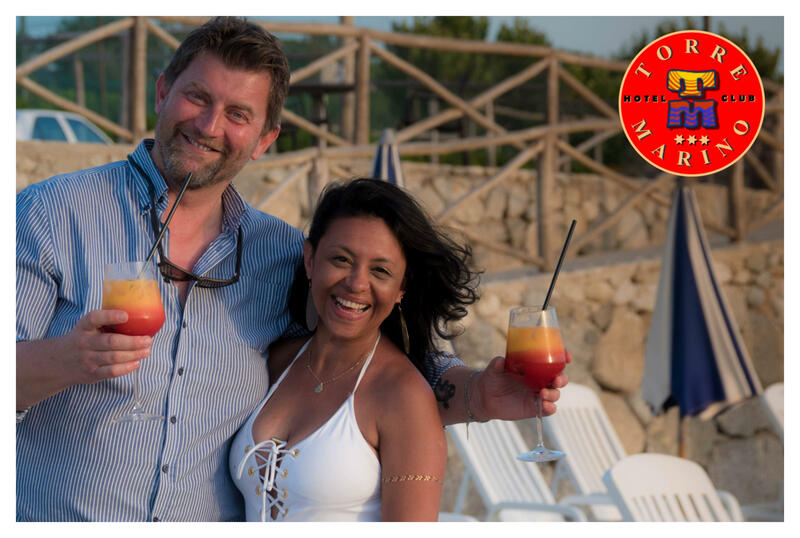 Each night, our beach bar offers a wonderful sunset view and a tennis court, children's playground and car park complete the offer. 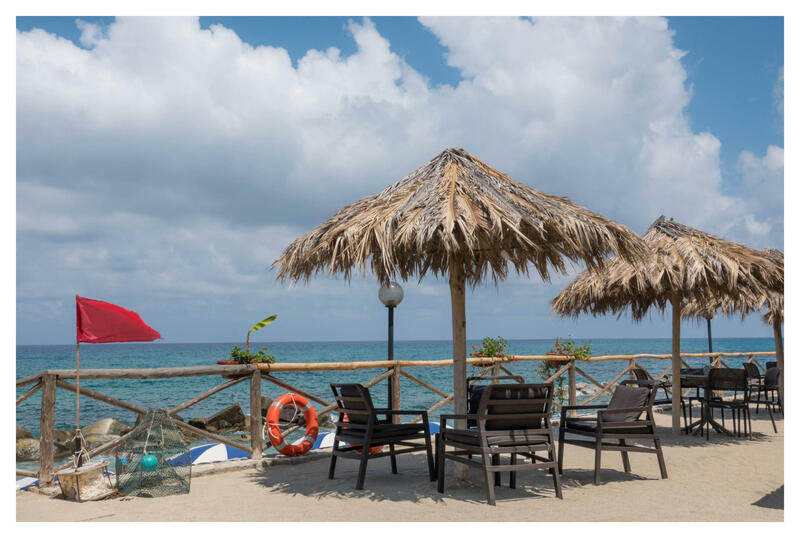 Free internet is available in the restaurant and the beach bar. 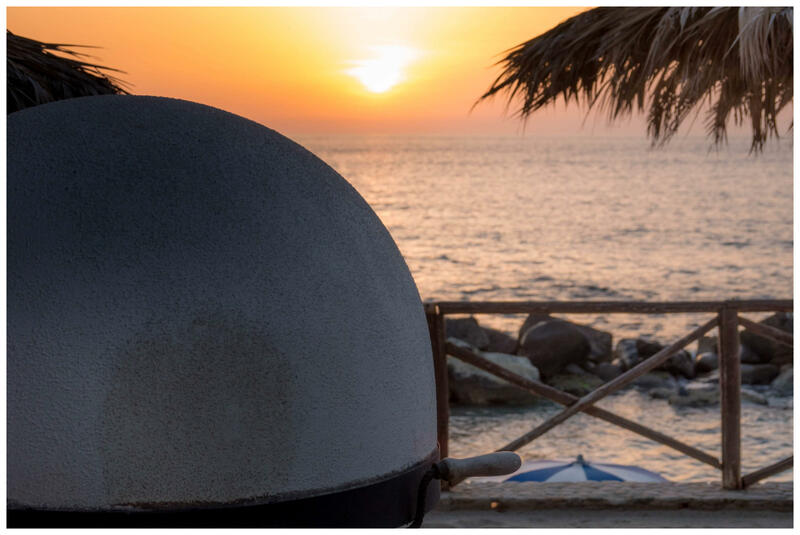 From there, as from the beach, you have a wonderful view of the Aeolian Islands and Stromboli. 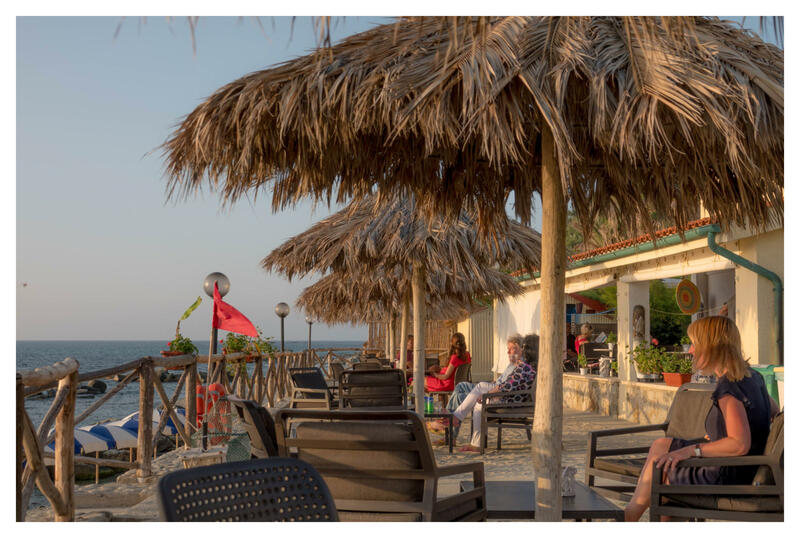 Every evening during the season there is live music and you can also watch the most important football matches in the beach cocktail bar. 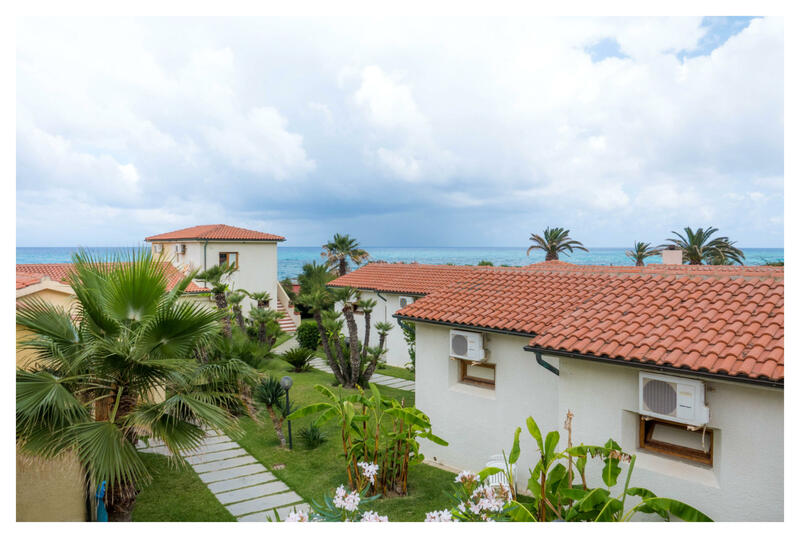 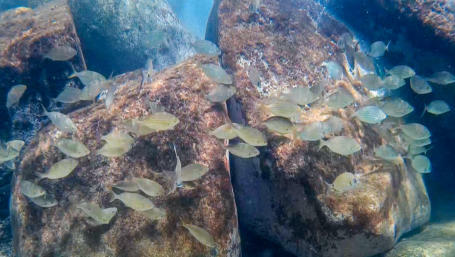 The hotel's private beach is protected by large stone blocks against high waves which makes it suitable for children. 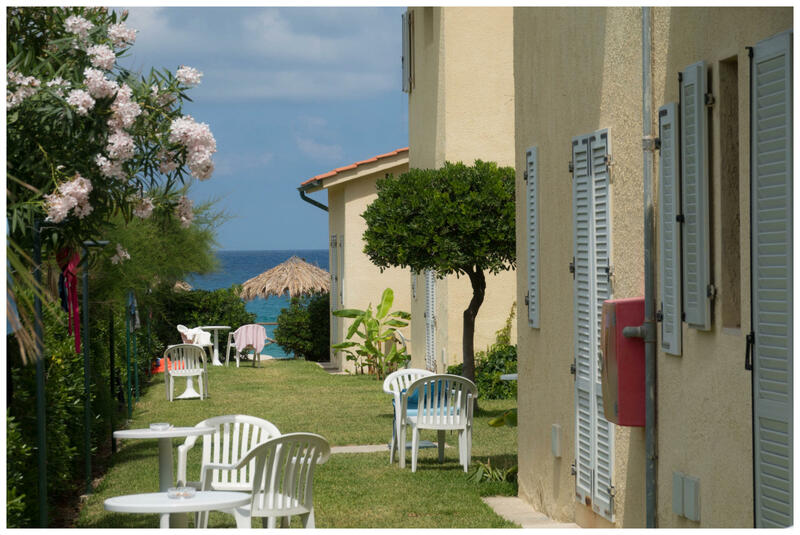 Sunshades, sunbeds and deckchairs are available free of charge for each room. 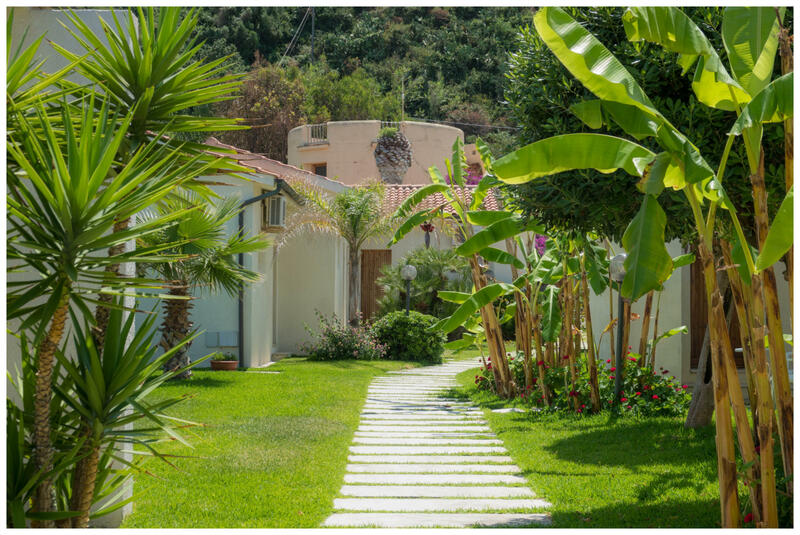 The resort consists out of a reception, restaurant and beach bar and our guests are staying in free-standing bungalows, situated in a beautiful garden only a few steps away from our swimming pool and private beach. 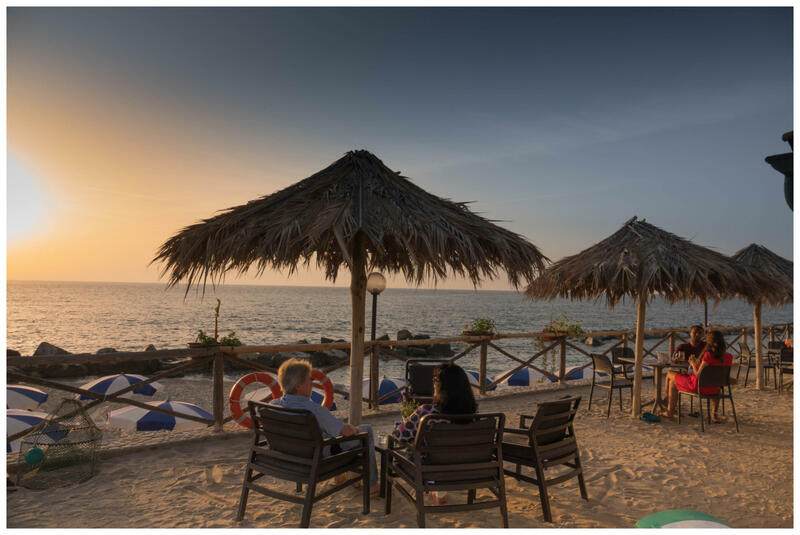 Each bungalow offers a tastefully furnished bedroom with air conditioning, TV, a small fridge, a safe and a desk often with an optional additional bed. All units have en-suite bathrooms with shower, hairdryer, bidet and toiletries as standard. 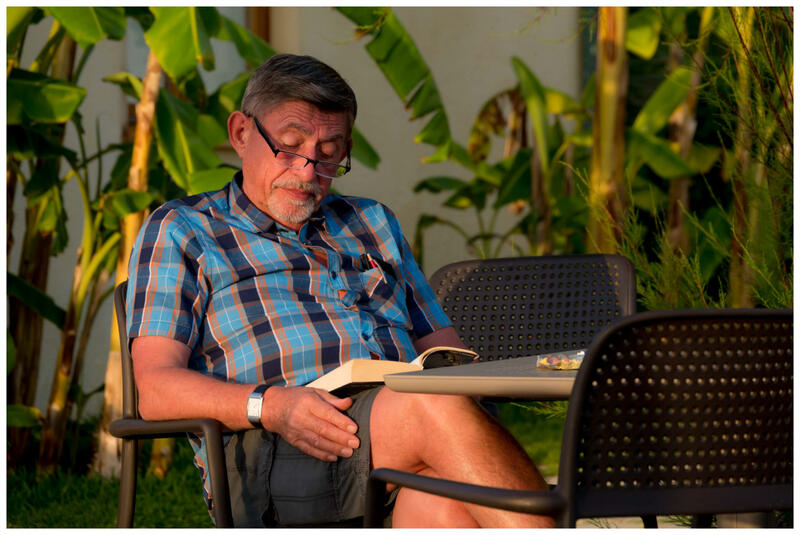 Most of the rooms also have a shaded sitting area directly in front with table and chairs. 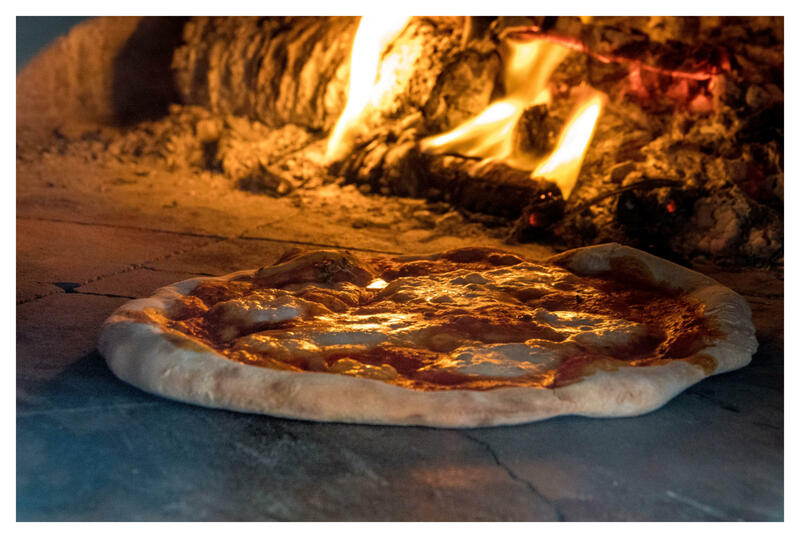 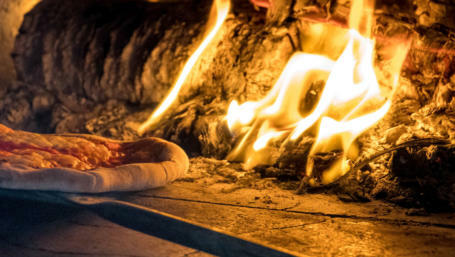 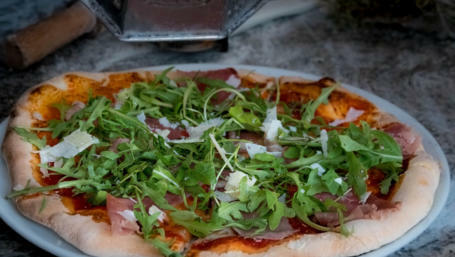 The restaurant offers delicious Calabrian cuisine at lunch and dinner with fresh local products and a choice of menus, consisting of a starter course with pasta, risotto or soup, a main course with meat or fish and fresh fruit for dessert and a range of side dishes from the salad bar. 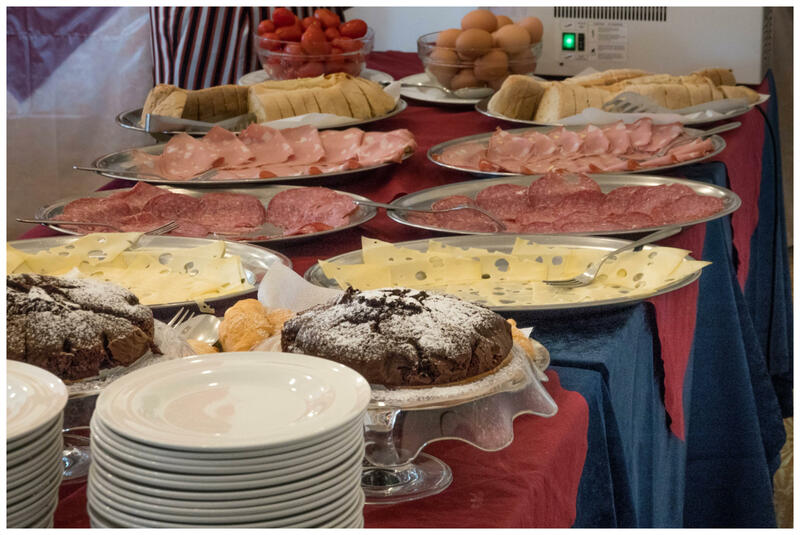 We serve continental breakfast with salami and mortadella cheese, jam, sweets, egg and tomatoes, cereals and yoghurt. 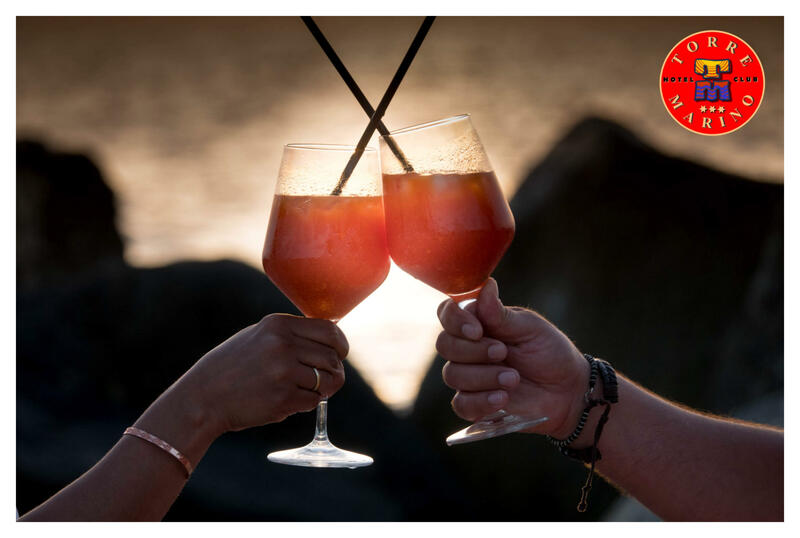 Of course there is wide selection of fresh Italian coffee styles directly from two coffee machines with cafe latte, cappuccino, latte machiato, Espresso etc. 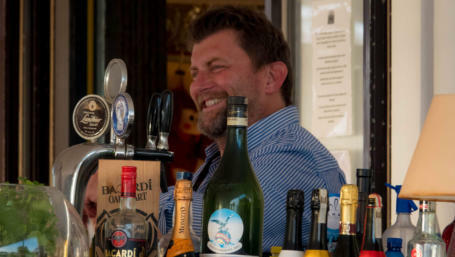 All during the day the beach bar offers snacks, pizza, crepes, burgers and salads along with beer, a selection of local wines and an array of delicious cocktails. 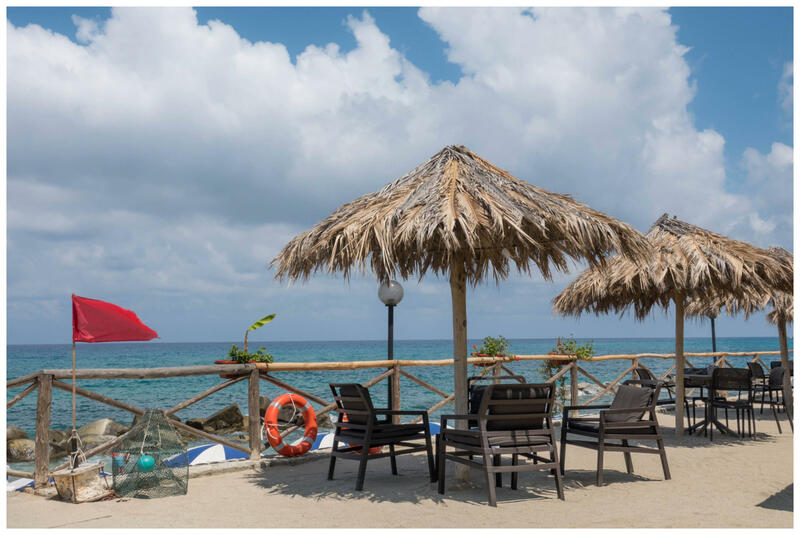 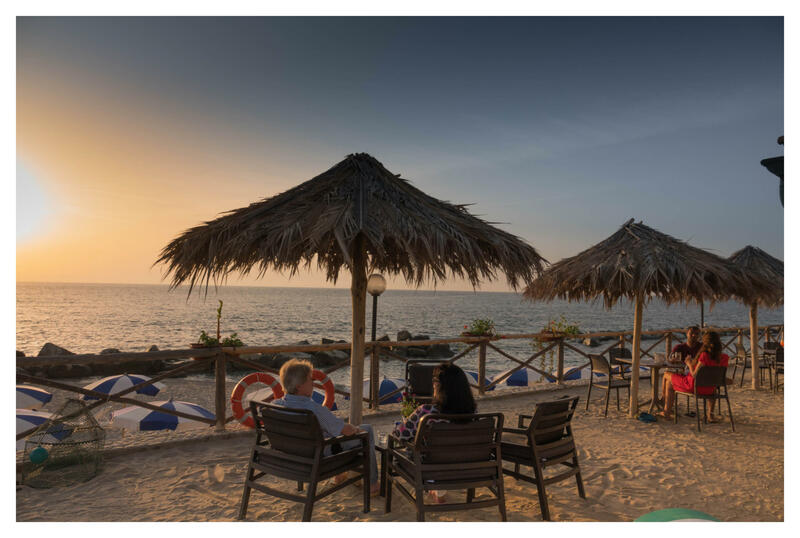 The resort consists out of a reception, restaurant and beach bar and our guests are staying in free- standing bungalows, situated in a beautiful garden only a few steps away from our swimming pool and private beach. 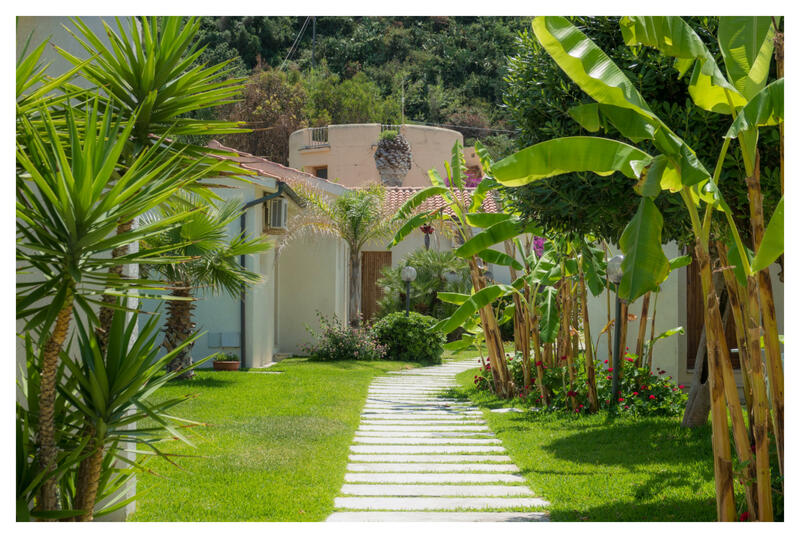 Each bungalow offers a tastefully furnished bedroom with air conditioning, TV, a small fridge, a safe and a desk often with an optional additional bed. 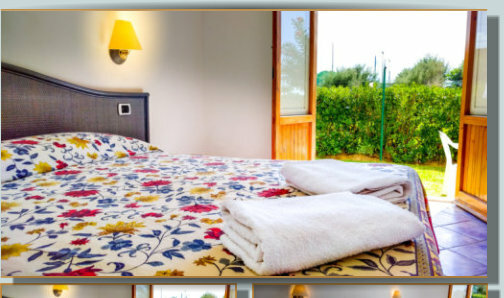 All units have en-suite bathrooms with shower, hairdryer, bidet and toiletries as standard. 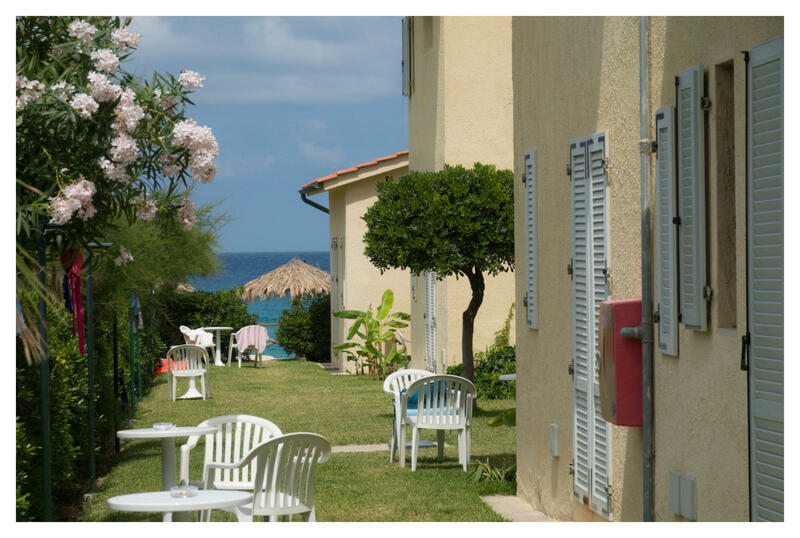 Most of the rooms also have a shaded sitting area directly in front with table and chairs.